With the smaller version of our Dreampod V2, you can easily fit the Dreampod Sport into an existing room with less effort than the full size V2. 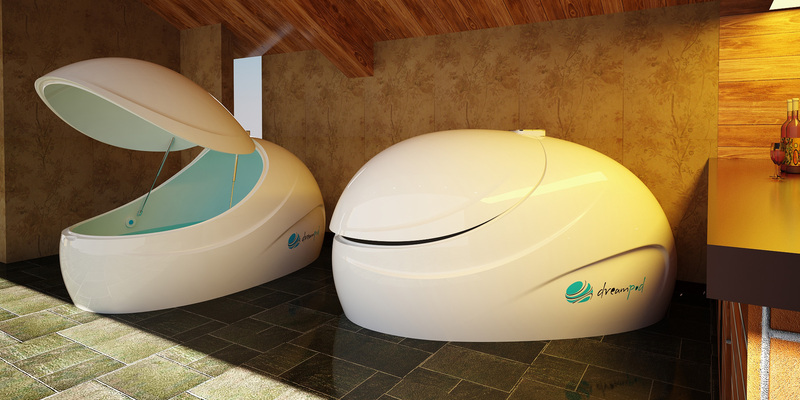 Fit the Dreampod Sport in 2/3 the space. 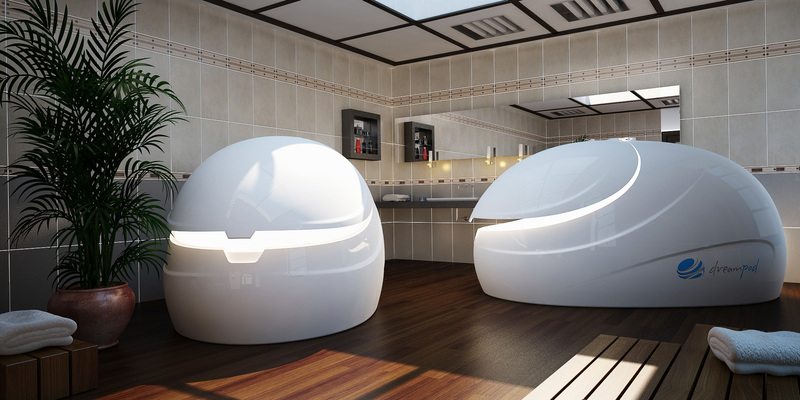 Put one in your spare room, or fit two in a room to allow “couple floats”. The options are endless! With the new Sport you get all the features, including the wireless control system, twin chemical injectors, UV light array, 10 micron water filter system, tactile-transducer sound system and more in a single, compact package! The Dreampod Sport’s exterior is crafted using the best quality fiberglass and plastics, and polished to a shiny finish. It’s smooth, and shiny surface is easy to clean and maintain. 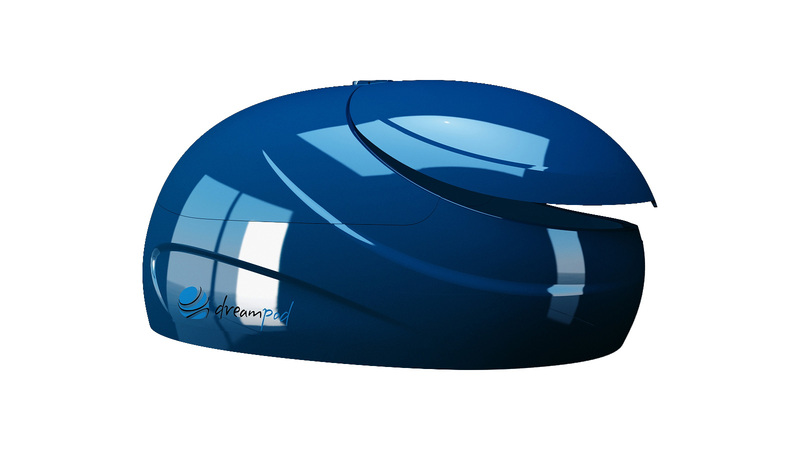 With a solid foam core embedded in the structure, the Dreampod Sport ensures maximum sound proofing and heat retention, allowing for a more comfortable float, as well as a lower electricity bill. 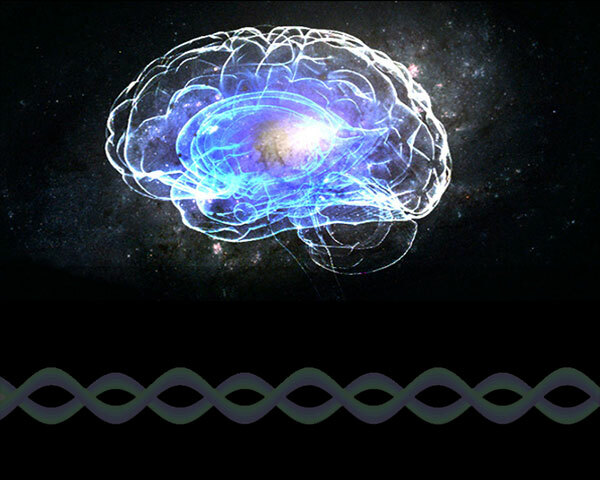 The door is designed to be robust, but very easy to operate. We use the highest quality gas springs to ensure the door opens and closes beautifully. The Door handle is a single piece die-cast of aluminum, and is nearly impossible to break. The Dreampod Sport is built with high quality and reliability in mind. All it’s critical components are imported from the U.S or Europe and hold certifications proving it’s quality from standard certification bodies. The pump for our standard model is a high quality powerful magnetic drive shaft pump. It is made out of anti-corrosive materials and relatively silent during operation. The Heater is a high efficiency titanium heat-exchanger with 2000W+ and excellent safety properties. The Dreampod Sport comes well equipped with several features to maintain hygiene of the water. The main filter device is a custom built stainless steel enclosure holding a replaceable 10 micron filter bag, capable of filtering debris in the water as small as 1/4 the size of the diameter of a human hair. Water is also pumped by a UV light array, taking care of any micro-organisms that survives the extreme salt content of the water. The Dreampod Sport is the first to feature a dual chemical injection system, allowing you to use a combination of any 2 chemical disinfectants that you wish to use. For added safety, a water leakage sensor can be connected to the electrical box. 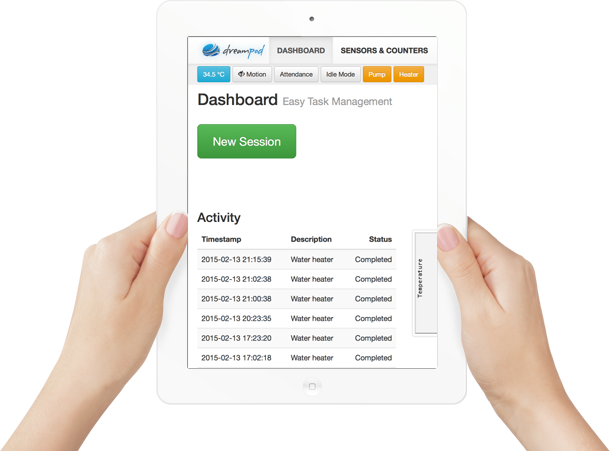 Sensors are placed in critical areas and should a leakage be detected, the system will turn off any running water pumps, and optionally send alerts to a pre-registered mobile phone via SMS. 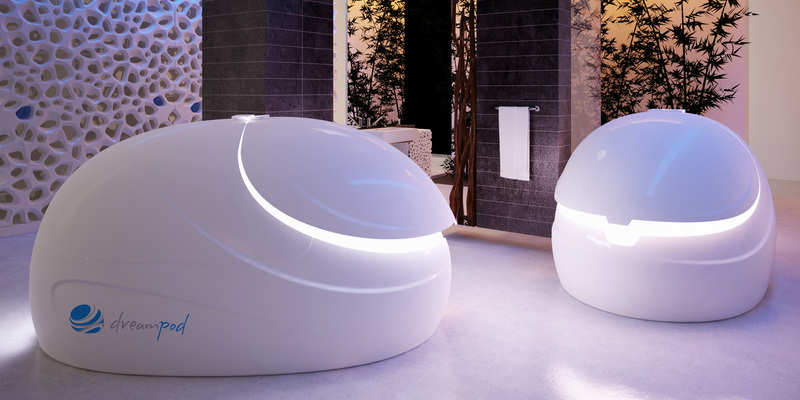 On the inside, a high power lighting system provides soothing and beautiful light animations during idle times or during a float (Chakra colors). 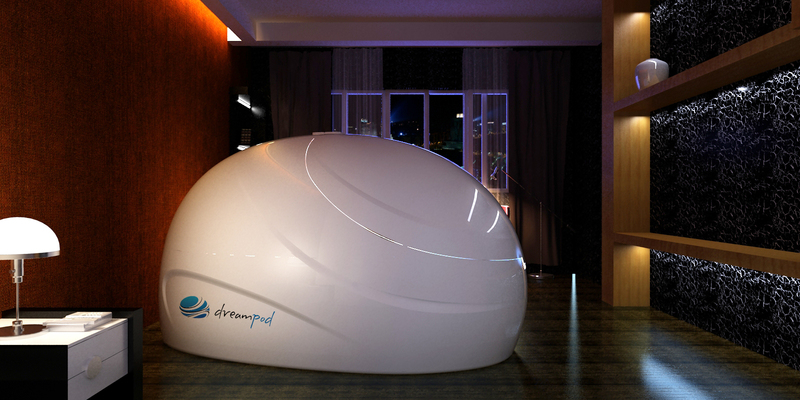 The light can be controlled via a button on the inside of the Dreampod. 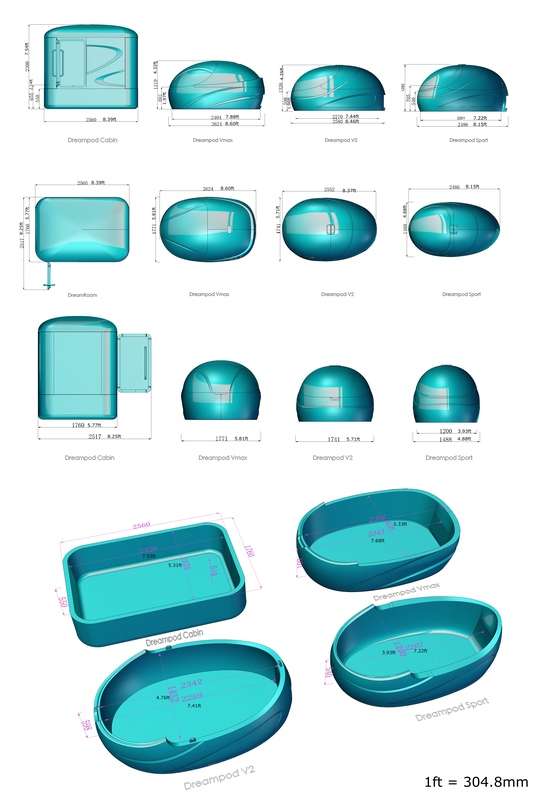 Two tactile transducers embedded into the front of the pod provide for excellent underwater acoustics. 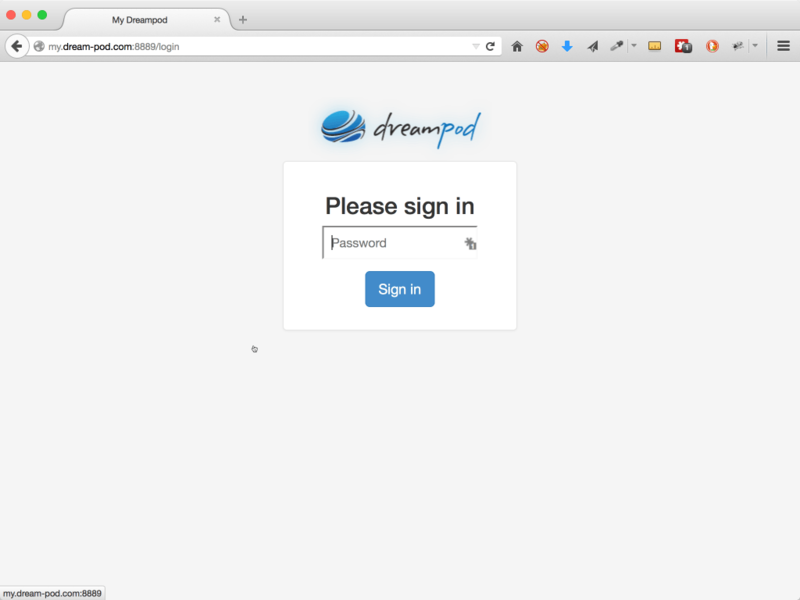 The Dreampod connects to almost any standard TCP/IP network allowing easy access from anywhere in the facility, wired or wireless. 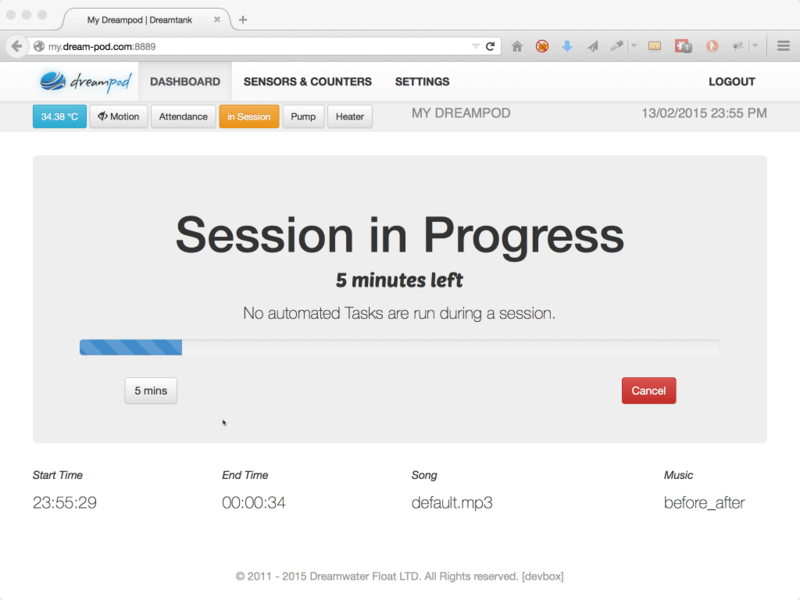 After powering it on you access its control panel via your Laptop or PC, iPhone & iPad. The control panel itself is intuitive and easy to operate. 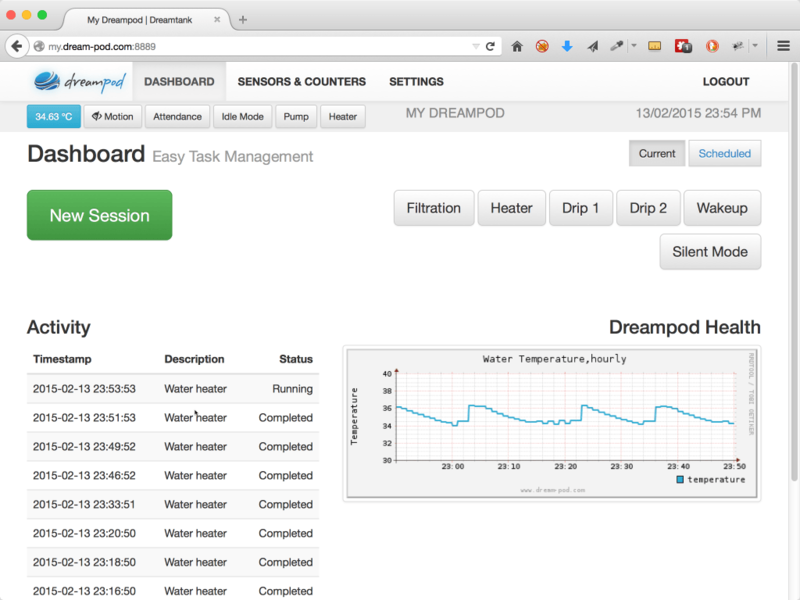 You can manage nearly every aspect of your Dreampod, such as Session Start & Stop, Music with Playlist Manager, Temperature, UV Filtration and Chemical Dosing schedules. 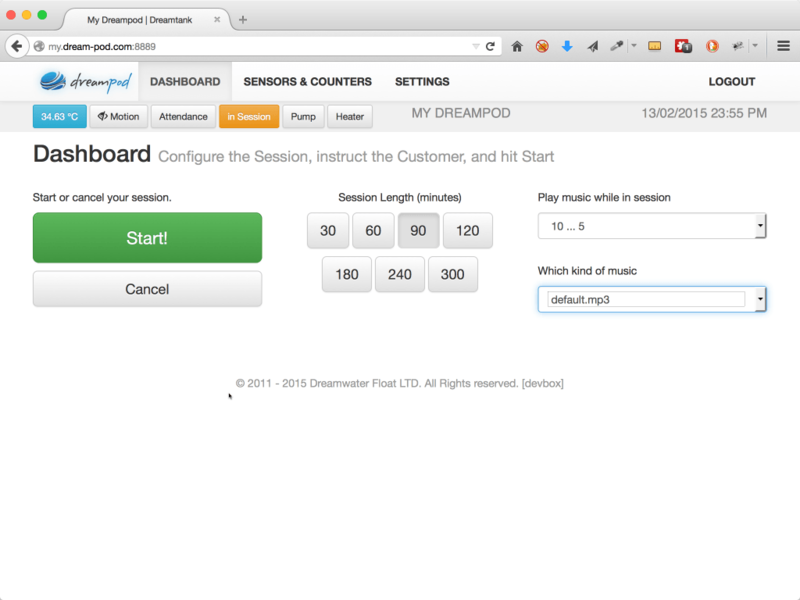 An easy to understand report gets generated to help you understand the performance of your Dreampod. 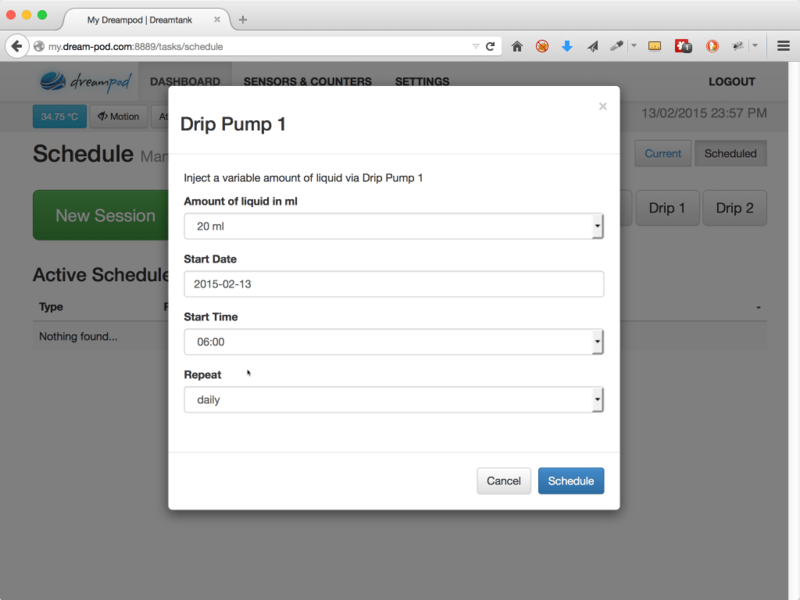 It includes Number of Sessions, Session Time, Idle Time and Pump & Heating Durations. 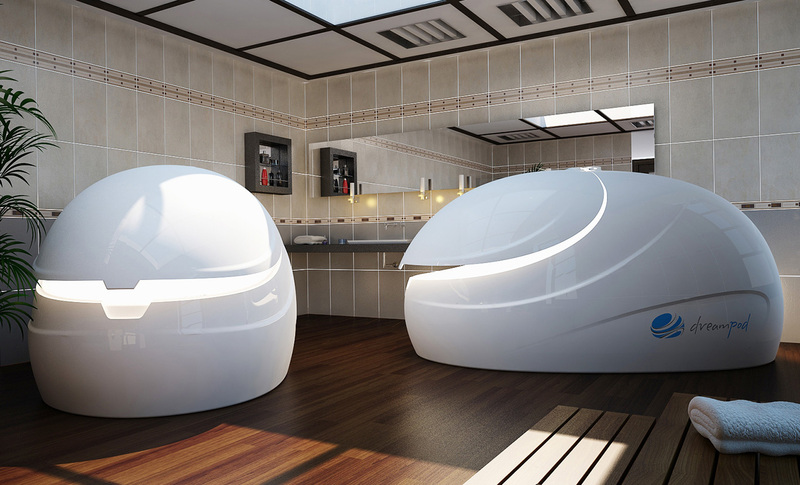 There is no such thing as a stereotypical float tank user. People that love to float range from 16 to 80 years old, and come from a wide range of social and professional backgrounds. Listen to what they have to say.